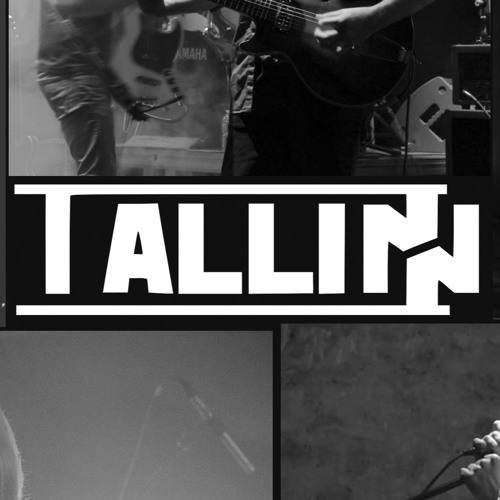 Albin Song - live version by Tallinn. Sion - live version by Tallinn. Sion (Vocal version) by Tallinn. The Life Part 2 by Tallinn. The Life Part 1 by Tallinn.